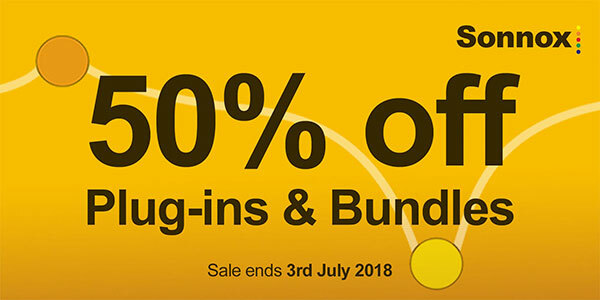 Until 3rd July 2018, we’re offering you a huge 50% off almost everything in Sonnox range. This promo runs only for a limited time, so please order now to profit from the deal. Remember; as there’s already a price reduction built into Sonnox bundle prices, you’ll now be saving even more.